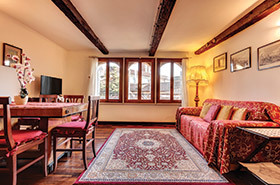 Discover the magic of Venice by staying in our apartments: comfortable and served by a lift. We are at the Frari, a characteristic area of Venice. 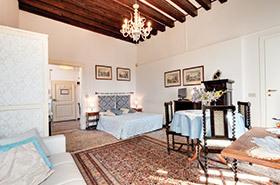 Historical holiday apartments in a medieval “Palazzetto” in the center of Venice, 10 min. to train station, 5 min. to buses, 10 min. to Rialto bridge, 5 min. to boat stop “S. Tomà”, 20 min. to S. Mark square. 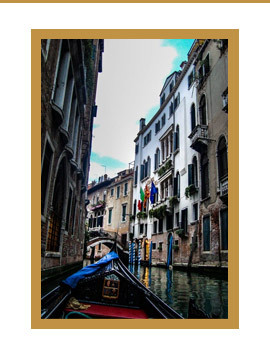 The particular location, our services and the willingness and sympathy of the managers will make your stay in Venice fabulous and unforgettable. 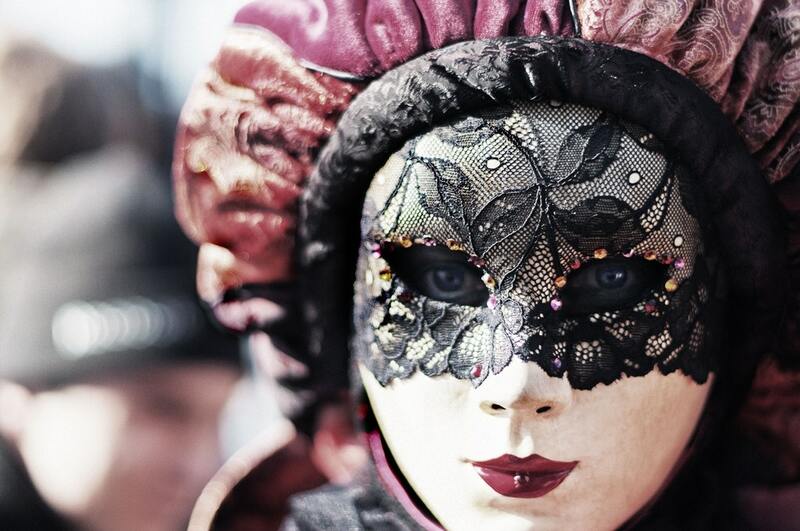 Do you have any special requests, do you come to Venice in a group or for long periods? We have special offers for every need, do not hesitate to contact us, we will be surprised! 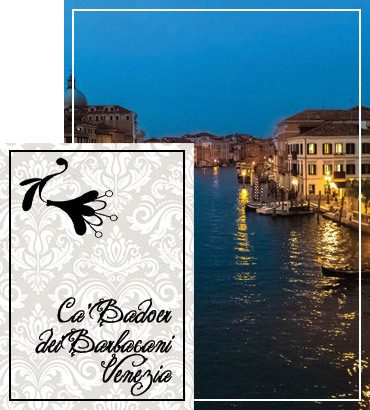 The house is built on the site of the original 10th century Cà Badoer, which belonged to the Badoer Family, then one of the most powerful in Venice. The present house was partly rebuilt by the Badoers towards the end of the 15th century and, in an intriguing way, thus combines both Mediaeval and Renaissance features. The former include the unusual high projecting pinions, or “barbacani”, which are its identifying characteristic. Free Wi-Fi in all the apartments. Navigate by vaporetto, but also at home! All apartments have air conditioning and heating. 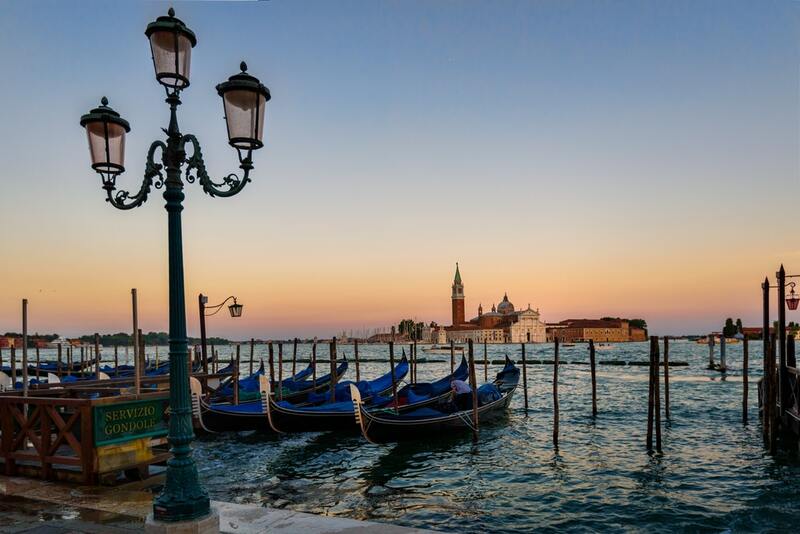 Visit Venice whenever you want! 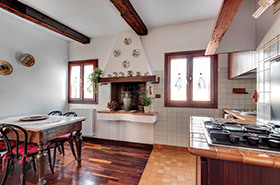 In West Studio at Ca Badoer you really feel at home, just nicer, because you’re in Venice! 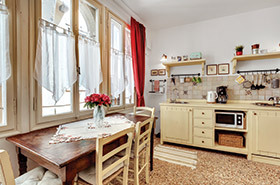 Clean, comfortable and spacious suite at a great location, next to Frari and just a couple minutes from Piazzale Roma on foot. It is in a quiet street, close to pretty much all destinations, with a few of great super markets and great bars/restaurants nearby.